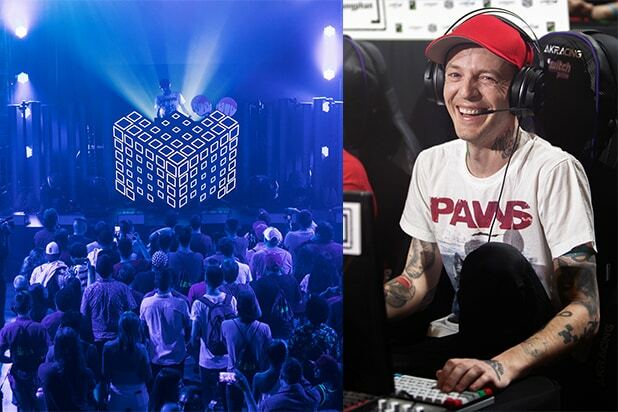 This week's party circuit was led by Deadmau5's music drop and gaming competition, Oscar winner Barry Jenkins at the premiere of "Blindspotting," and favorite couple John Legend and Chrissy Teigen. 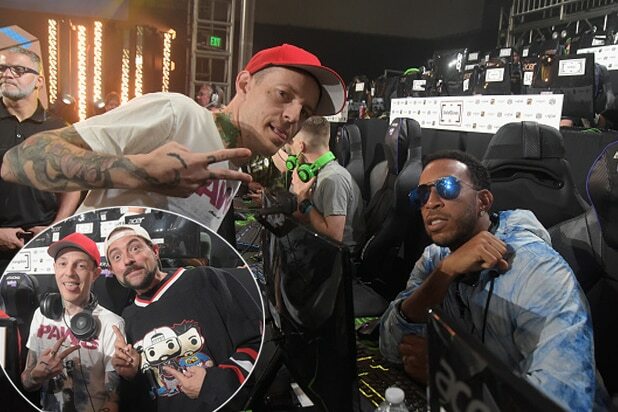 Ludacris and Kevin Smith were on the scene in downtown L.A. Other talent-heavy Amazon events took place in New York, Tokyo, and Milan leading up to Prime Day on July 16. 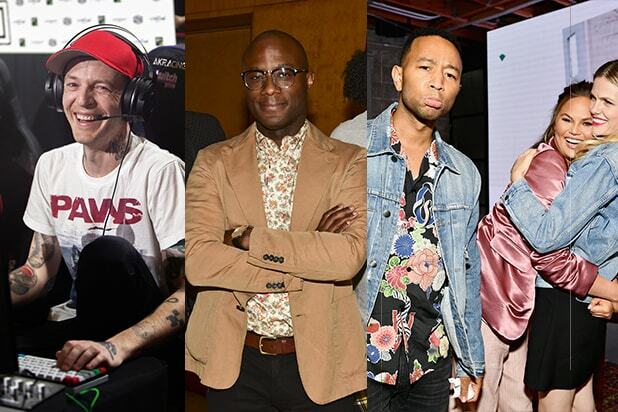 John Legend was the odd man out as Chrissy Teigen embraced fellow model and new tech entrepreneur Brooklyn Decker at Decker's "Finery" app launch party in Culver City on Wednesday night. Decker's app promises "wardrobe analytics" for your closet. A week before "The Equalizer 2" debuts, stars Ashton Sanders, Denzel Washington, Melissa Leo and director Antoine Fuqua enjoyed a pre-press tour huddle at the Four Seasons in Beverly Hills. Camilla Fayed's cookbook launch party was a hot social ticket. Erin Foster and Sara Riff were among the taste testers at Schoo's in West Hollywood. Stylist Elizabeth Saltzman and Jamie Mizrahi co-hosted as some of Fayed's plant-based bites like sweet potato falafel, chickpea fries, and okra caponata passed through the space. "Top Chef" in the house: Marcel Vigneron (now behind "Wolf" on Melrose) made the scene. Composer Danny Elfman and director Gus Van Sant celebrated their Sundance film "Don't Worry, He Won't Get Far on Foot" with an L.A. premiere at the Arclight on July 11.